ModelRisk no longer support the Optimization module from OptTek (OptQuest). 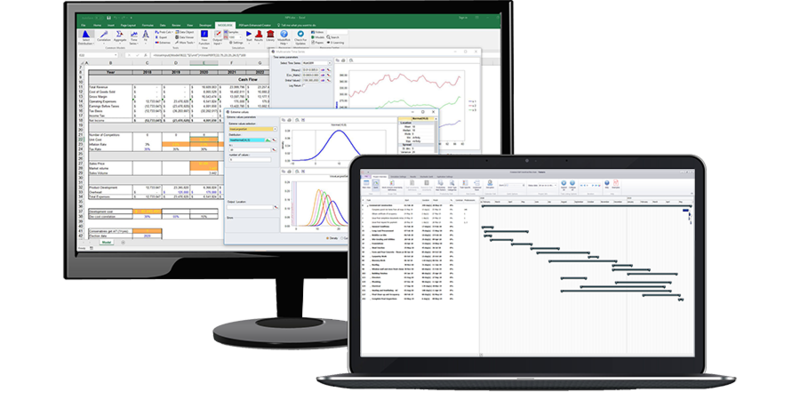 Vose Software has decided to abandon OptQuest since it is no longer compatible with the Vose Software Risk Analysis Suite. User that have an older license of ModelRisk Professional or Industrial that want to keep using the optimization module are advised not to upgrade to ModelRisk Basic or Complete.